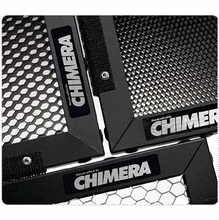 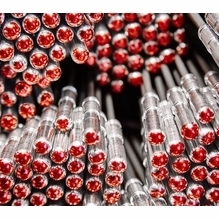 Chimera Lighting the leading manufacturer of a professional line of Softboxes, Grids, Lanterns and Panels. 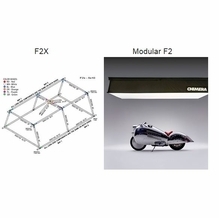 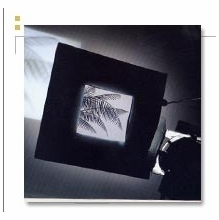 Light modifiers allow you to create beautiful soft light with Softbanks, Speed Rings and Fabric Grids. 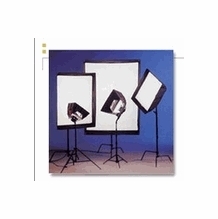 A clean, simple and quick solution for improving the quality of your lighting. 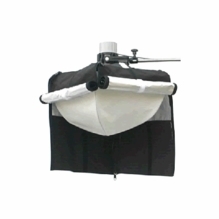 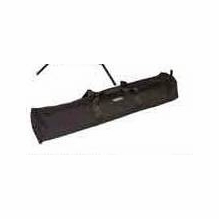 Dramatically reduces the need for additional gear and labor on a shoot. 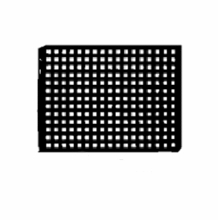 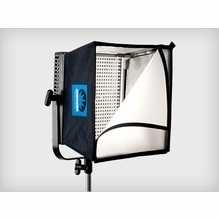 Light modifiers available for Lowel, Arri, Mole-Richardson, LTM, K5600 Joker, LitePanels, Profoto and more. 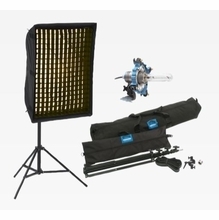 Used extensively by the pros in Film, Video and Photo Lighting. 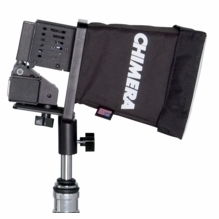 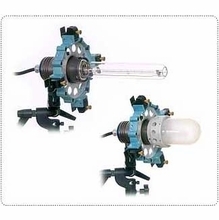 Bring your lighting to the next level with Chimera Lighting. 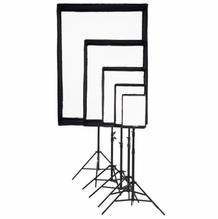 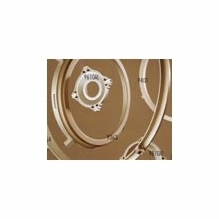 We also stock Window Patterns, Panel Frames, and Pancake Lanterns.